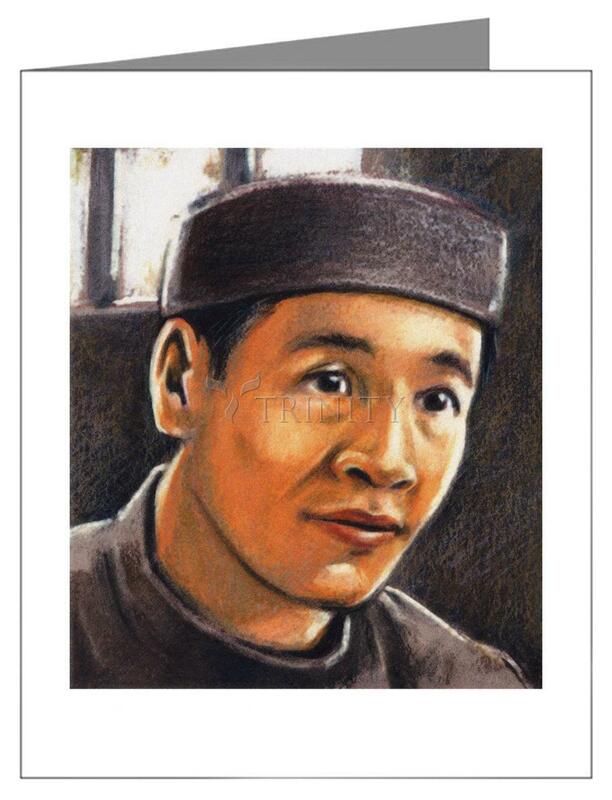 Beginning in the sixteenth century, the Vietnamese people heard the message of the gospel, and many accepted it despite severe persecution by their government. One of these believers was Dung An Trân, born to a poor family in Bac-Ninh in North Vietnam. When he was twelve, his family moved to Hà-Nôi so that his parents could find work. There he met a catechist who gave him food and shelter and introduced him to the Christian faith. He took the name Andrew at his baptism. He became a catechist like his mentor and eventually was chosen to study theology.